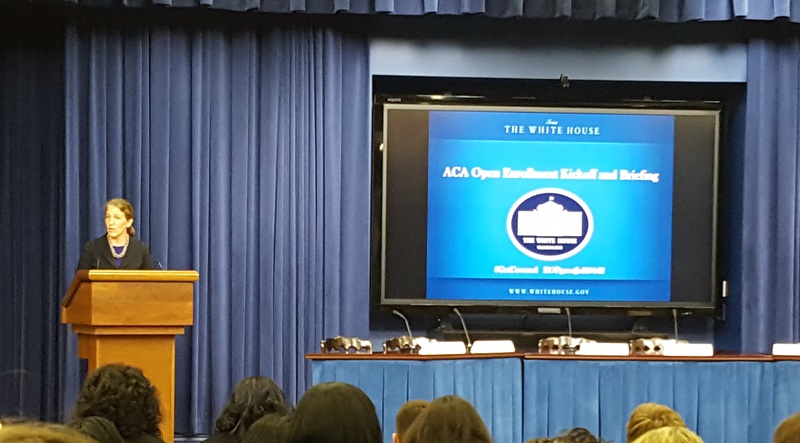 On Monday, the NDNRC attended the White House ACA Open Enrollment Kickoff and Briefing. Speaking at the event was HHS Secretary Sylvia Mathews Burwell. 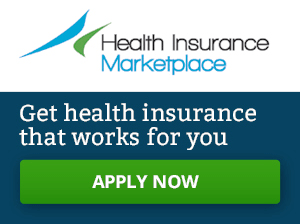 In the speech, she reiterated that the Obama Administration was going to continue “helping Americans access the coverage they want and need.” The Secretary also reported that the day after the election, more than 100,000 people signed up for coverage through Healthcare.gov indicating that there still is a need for affordable and quality coverage. For a link to her full speech, click here.